3bedrooms apartment at wudaokou jiayuan .new building ,behind of U-center ,walking 5mins to wudaokou subway station ,walking distance to Tsinghua , Peking university ,and BLCU . 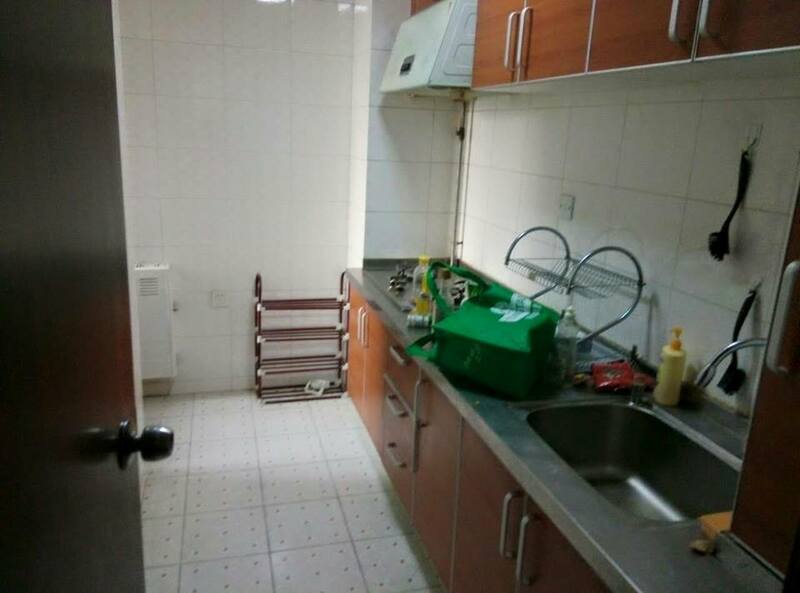 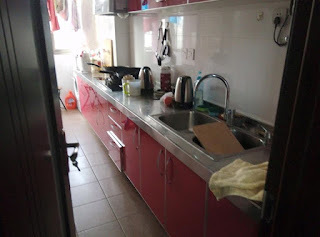 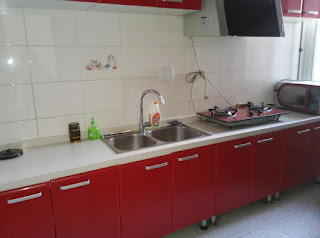 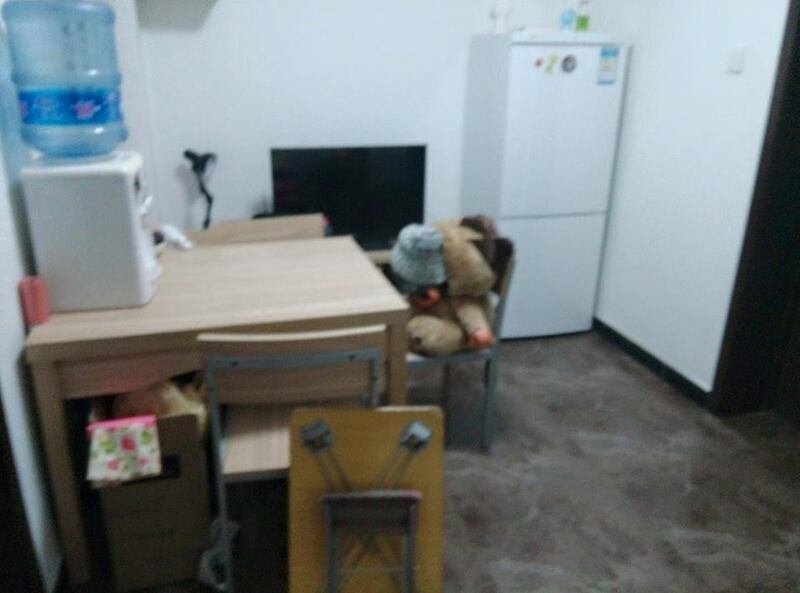 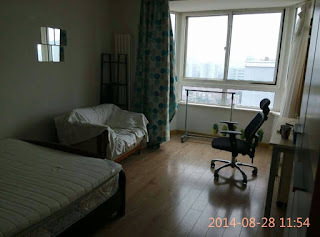 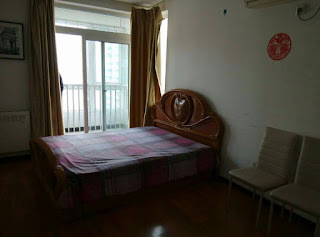 full furniture ,just take your stuff move in is ok .
3bedrooms with 2bathrooms apartment at wudaokou jiayuan .new building ,behind of U-center ,walking 5mins to wudaokou subway station ,close to Tsinghua and Peking university ,and BLCU . 10000yuan per month ,include the management fee . 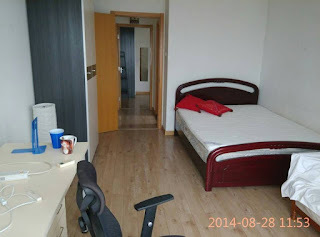 one studio at qingfeng ,close to wudaokou subway station , Tsinghua and Peking university ,and BLCU . 4500yuan per month ,include the management fee . wisdom court close to wu dao kou station, walking distance to liudaokou ,close to Tsing hua university , BLCU , and Peking university. 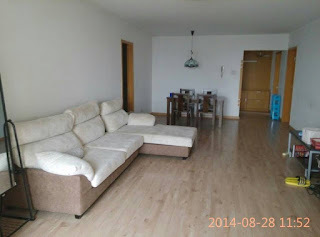 It is a new community ,and The developer supplied high quality refined decoration. 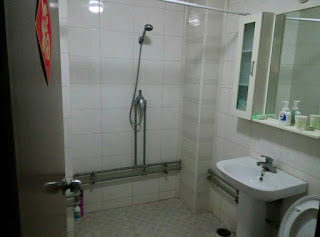 Hot water is on 24hours . 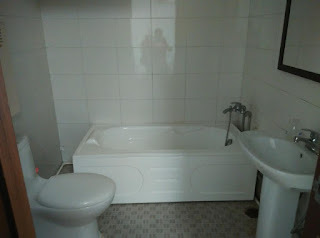 Please contact me if you interested in it . hope can help you to find one suitable apartment . 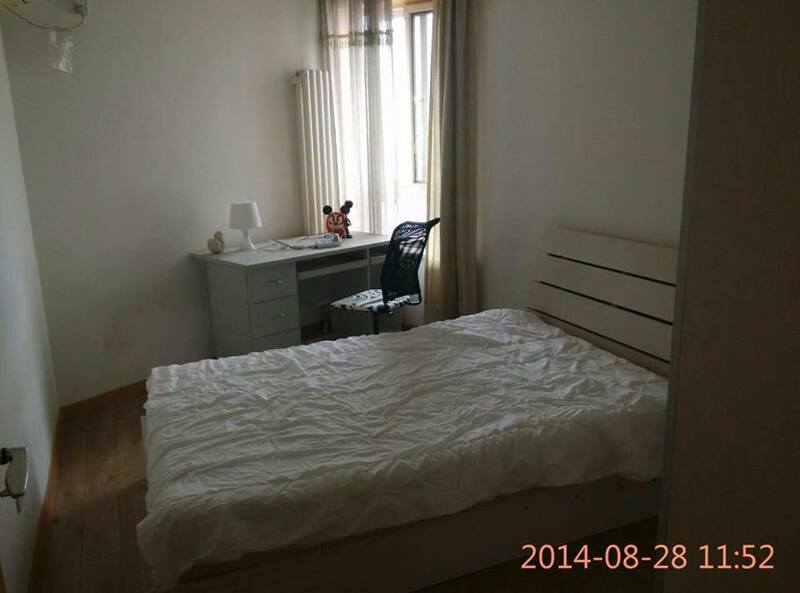 2bedrooms apartment new building called qingfeng ,close to wudaokou subway station , Tsinghua and Peking university ,and BLCU . 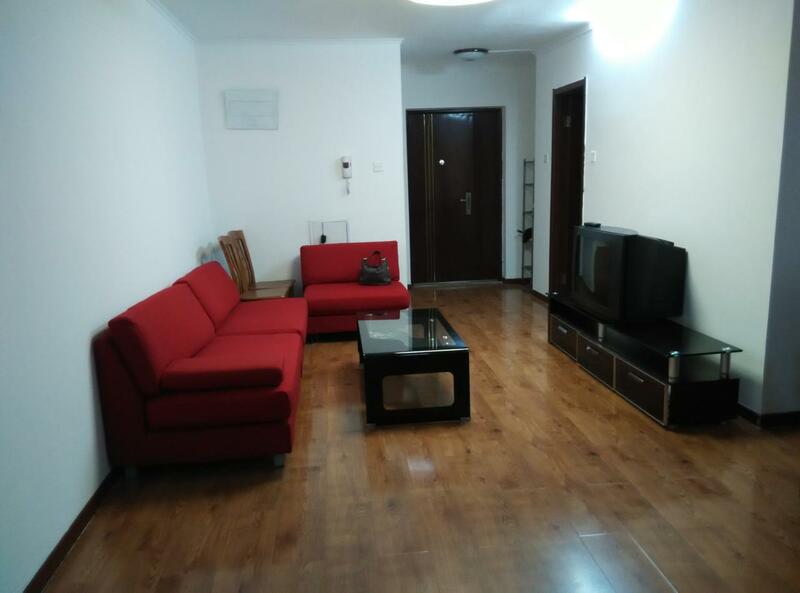 big living room ,2big bedrooms ,with good kitchen and big bathroom with bathtub. 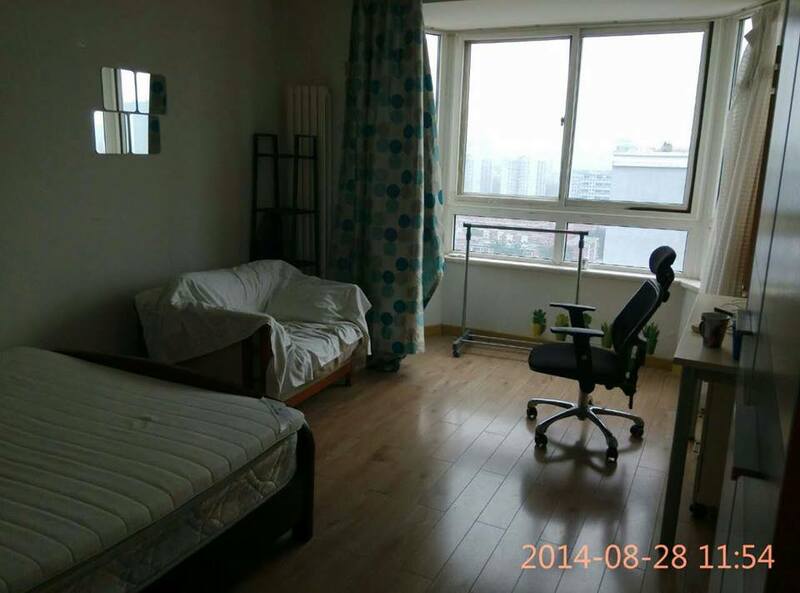 7000yuan per month ,include the management fee . 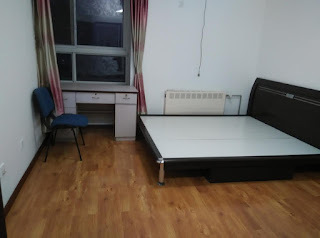 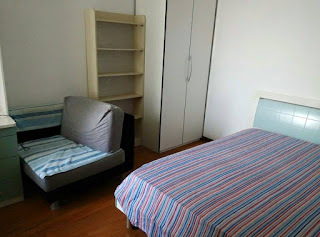 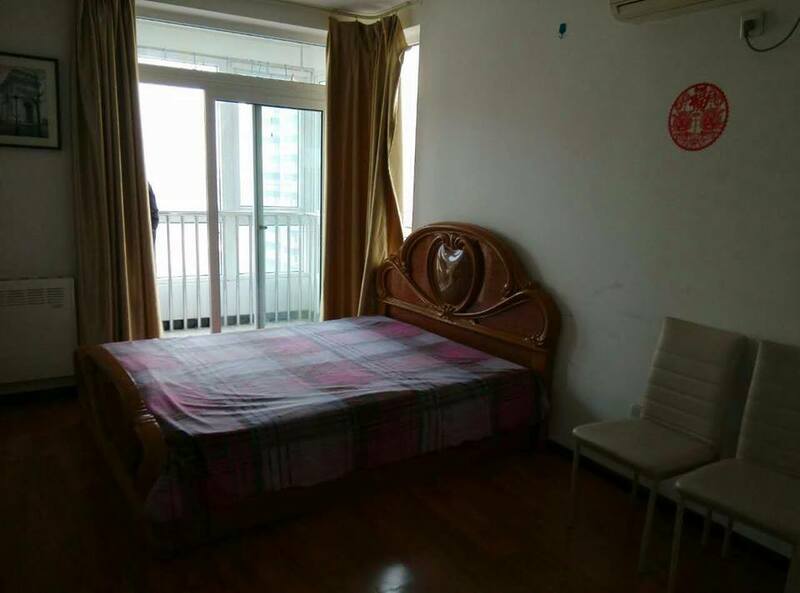 one studio at wisdom court , walking distance to wu dao kou subway station , 10mins walking to BLCU , walking to Tsing hua and close to Peking university . 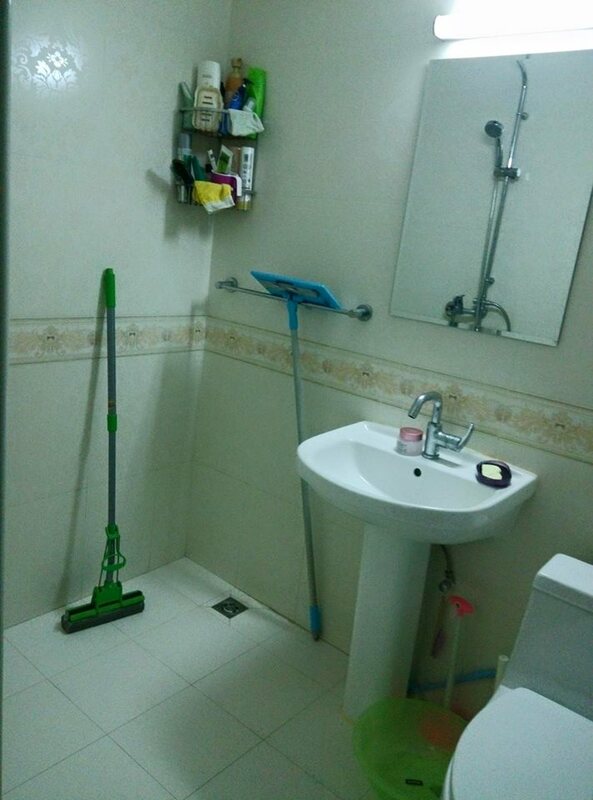 one bedroom ,open kitchen and bathroom . 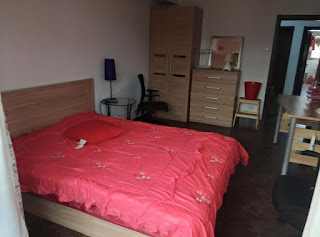 A beautiful newly renovated, furnished main bedroom with private bathroom available now . 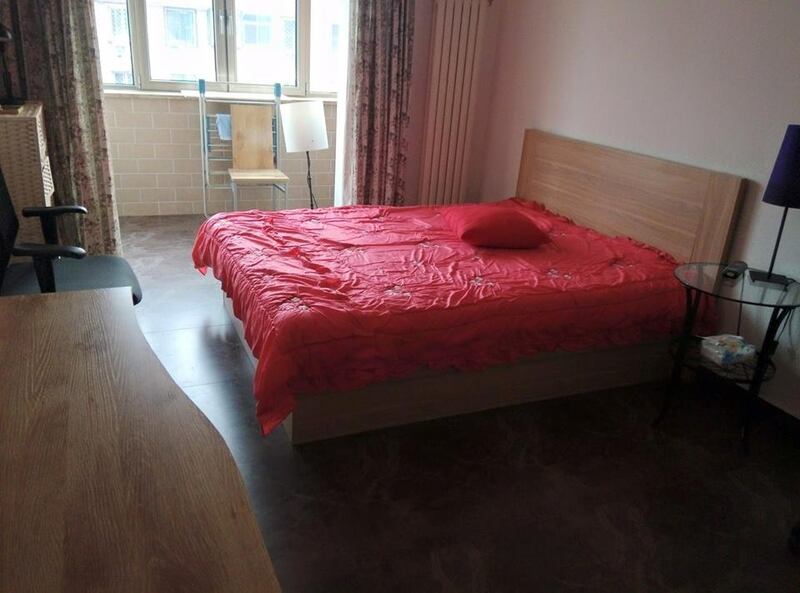 The area is quiet and friendly (night shops, food stores, cafes, bars, restaurants, . 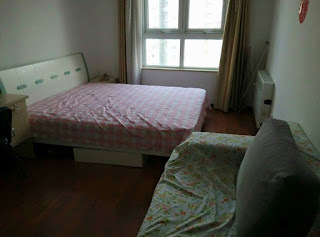 . .), 5 minutes to wudaokou subway station ,walking distance to Tsinghua ，BLCU，and peking university . wudaokou subway station is line 13,very easy to come to shangdi station ,zhichunlu station ,xizhimen station ,and close to zhongguancun . 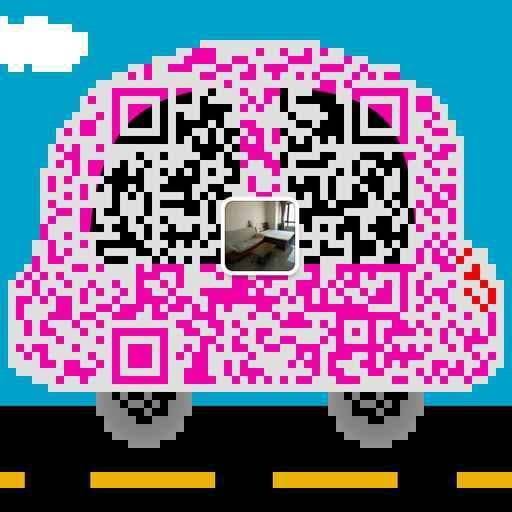 liudaokou subway station is line 15 ,very easy to olympic park ,wangjing . shaoyaoju ,dongzhimen . 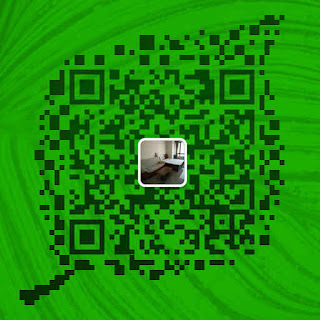 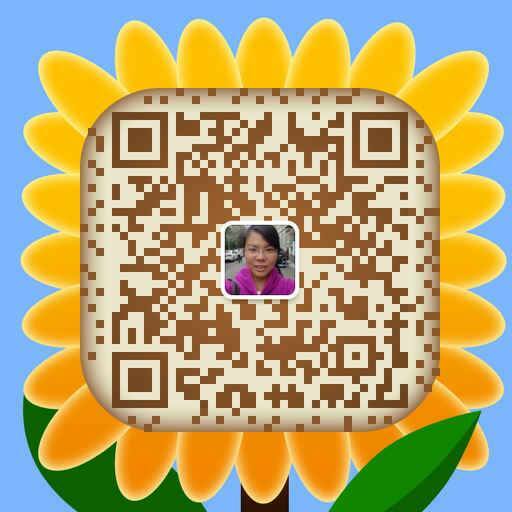 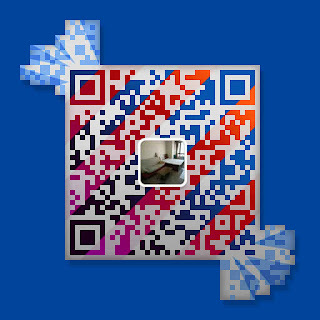 welcome scan QR code for get more apartment information of haidian wudaokou. 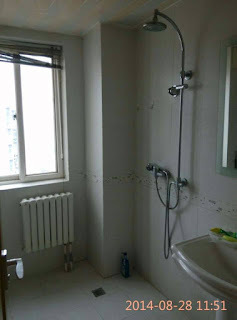 3bedrooms apartment at wudaokoujiayuan new building ,walking 5mins to wudaokou subway station ,walking distance to Tsinghua , Peking university ,and BLCU . 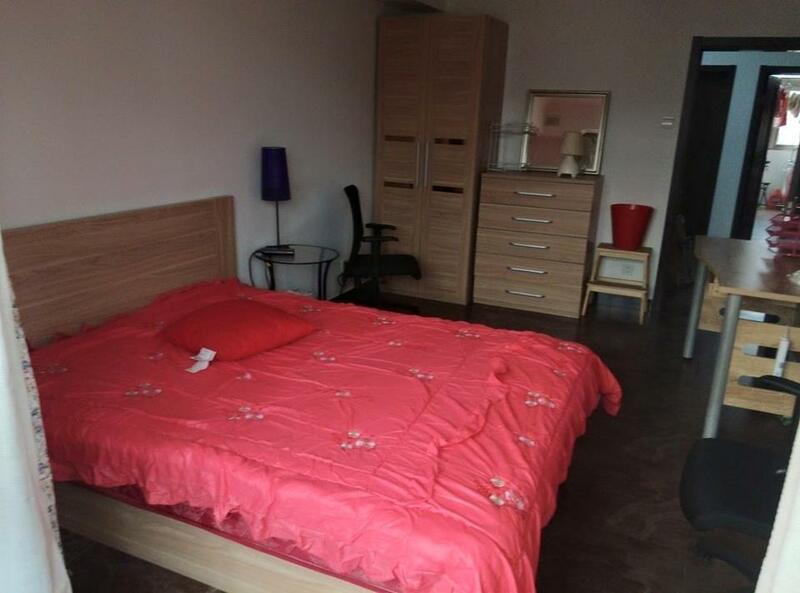 nice room in 3bedrooms Apartment for rent. 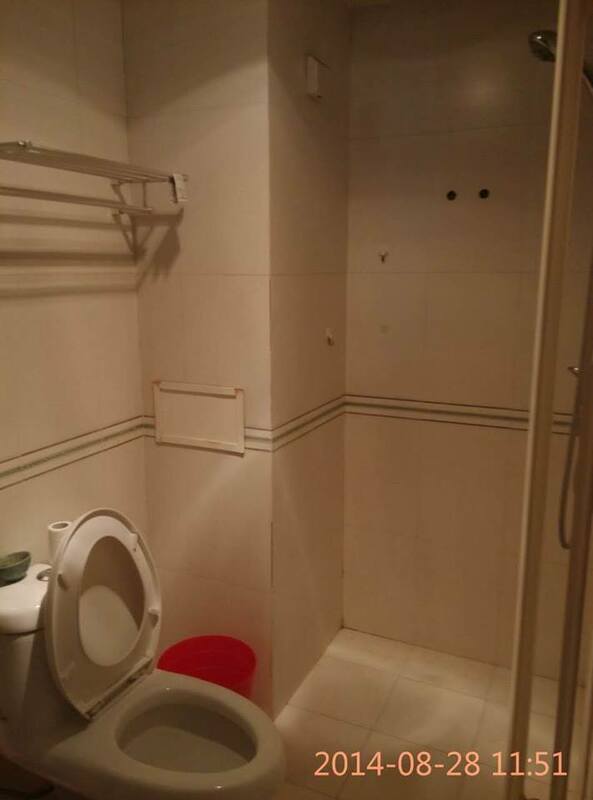 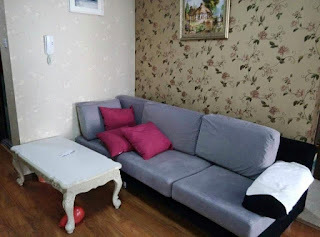 Very comfortable apartment which is located in wu dao kou area ,and walking distance to Tsinghua university and BLCU,close to peking unvierstiy . with big washroom, living room , with morden kitchen . 24 hours hot water. With all necessary furniture. 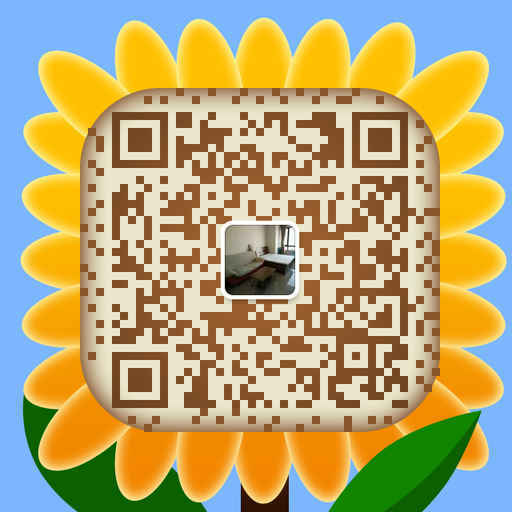 big area of grass land . 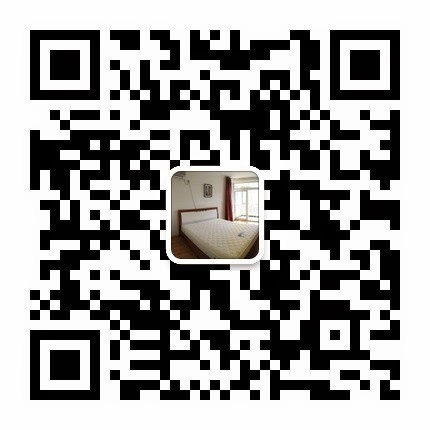 so quite and safe ,nice for rest and study . and many foreign students living here . price is 3500yuan with balcony. 4bedrooms with 2bathrooms apartment at huaqing jiayuan .new building ,walking 5mins to wudaokou subway station ,close to Tsinghua and Peking university ,and BLCU .